If anything, working as a vocal coach over the years has helped me understand the human voice better. Whenever I’m dealing with voice issues that my students are going through and trying to solve their problems—as everybody is different—I almost always pick up yet another solution to seemingly insurmountable difficulties and challenges singing throws at you. My NEW e-Book Letters from a Vocal Coach is intended to serve as a reference point you can return to again and again should you run into any difficulties with your singing. Contained herein is a fountain of articles and knowledge that you can draw inspiration and guidance from. It’s very easy to regress in this business, you’ll be amazed. So please treasure this handbook and be blessed with a great singing voice for always. 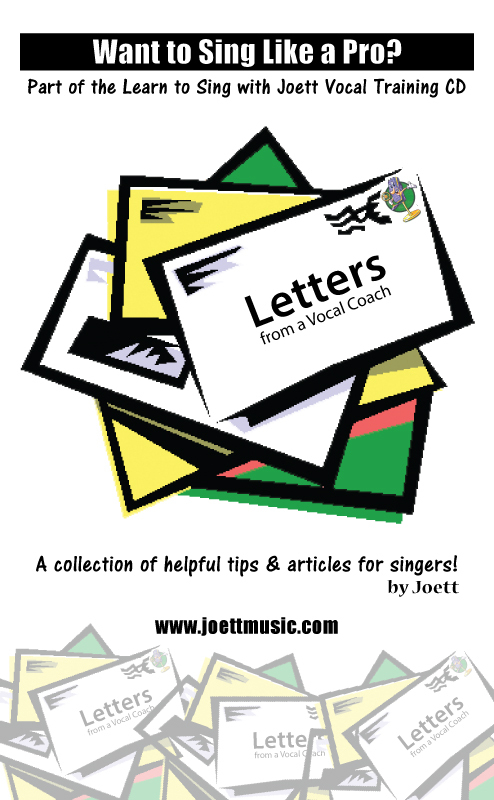 Download FREE Letters from A Vocal Coach E-Book here! 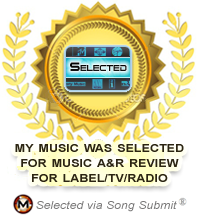 Radio Airplay Pros has hooked up with Song Submit to find POP/DANCE/R&B/TOP-40 SONGS to pitch to TOP RECORD LABELS + MUSIC EXECUTIVES in the Music Industry. Radio Airplay Pros clients include Def Jam Records, Universal Records, Sony-BMG, Capitol Records, Atlantic Records, Columbia Records, and more! The company is a well-connected radio placement firm offering guaranteed airplay services to all levels of radio including Internet (Live365, AOL, Pandora, On Demand, Rhapsody, Yahoo, MTV & Shoutcast), Satellite, College, and Terrestrial Radio (Major FM - BDS / Mediabase Reporting Stations). This listing was accepting Pop, Dance, and R&B Club songs w/ vocal performances (no instrumentals). Styles of songs needed to include all mainstream Pop, Dance, R&B, Top-40 Songs (See Billboard Hot 100 Charts for Examples). Selected songs are considered directly by RadioAirplayPros.com. Winners will have their music pitched as solicited to top Record Labels + Music Executives within its Network. 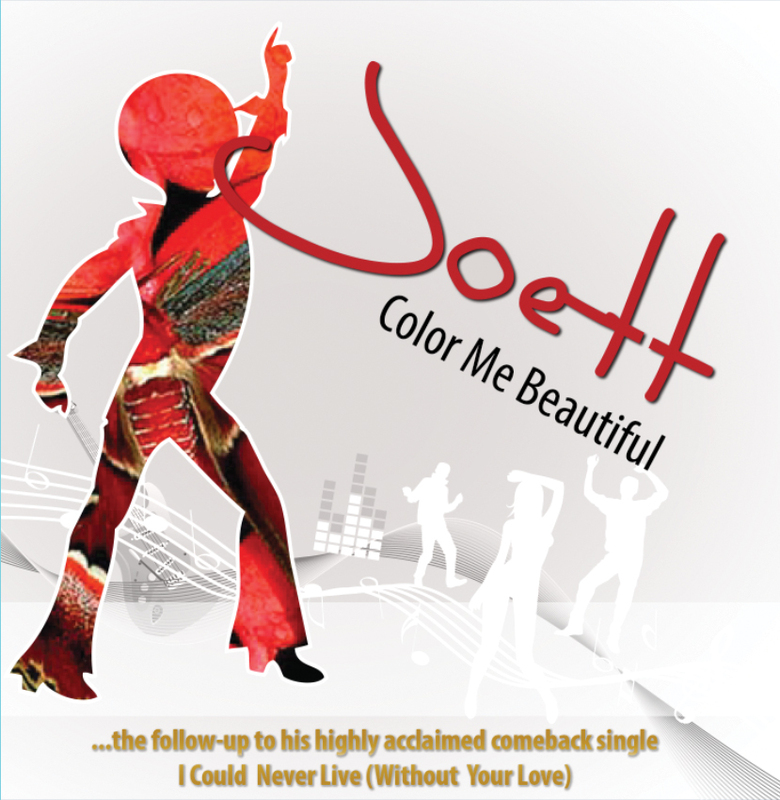 Well, once again, my song Color Me Beautiful and this time I Could Never Live Without Your Love), both of which are published via the American Society of Composers, Authors And Publishers (ASCAP), have been selected and are now being forwarded as solicited to music executives for possible signing and placement on major Film, TV, Record Label, or Album projects. A BIG THANK YOU goes out to all involved in the production of Color Me Beautiful and I Could Never Live (Without Your Love): Max Rioba (Authentic Records, Tanzania), Ken Kanyeria (41 Records, Tanzania), Patrick Jonsson and Toby Warren (Ignition Sound, UK) who've all done an absolutely brilliant job. I couldn't have done it without you guys. Many many thanks, once again you ROCK! Download FREE Color Me Beautiful mp3 here! 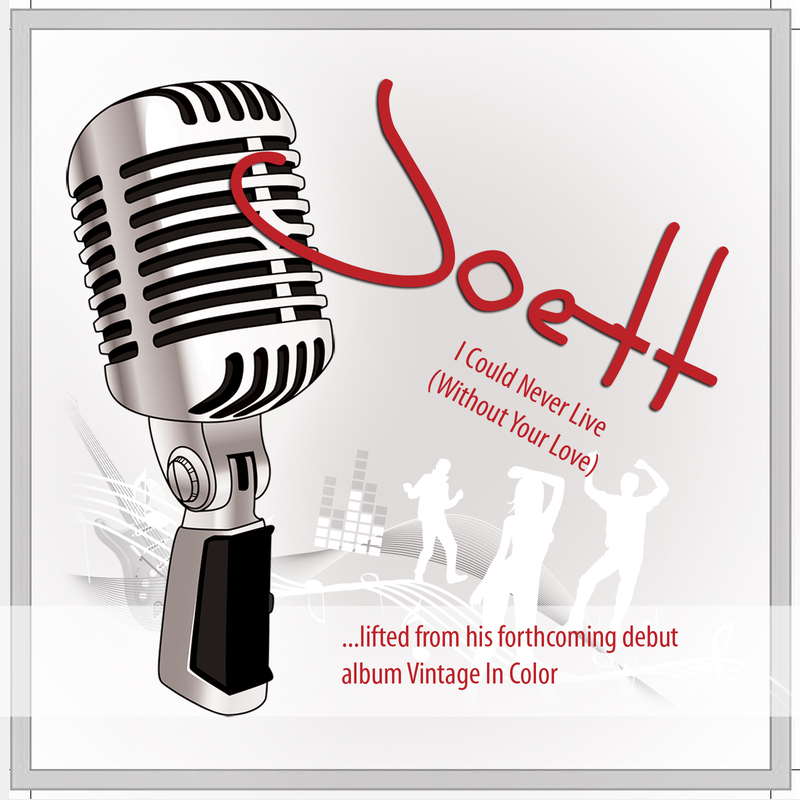 Download FREE I Could Never Live (Without Your Love) mp3 here! I have tried and tested this system over an extended period of time, and I can confirm that it most definitely works! Every time. If you've got SOME talent AND you consider yourself to be, musically, a fast learner, then this system can put your voice in order and have you singing nearly as good as a pro in no time at all. The principal is really quite simple. 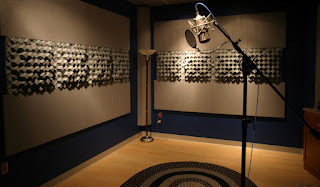 INTRODUCING Private Speech Level Singing Lessons in my studio where, under supervision, I will help you connect your chest voice to your head voice; and quickly help you to mend the bridges in just FOUR HOURS. In addition to this, I will give you homework tailored to your needs, so that you may continue to train at home with my Learn to Sing with Joett vocal training CD package which also has ongoing online support with YouTube video illustrations on my blog. If done SERIOUSLY, REGULARLY and CORRECTLY, this will help you fast-track YOUR learning curve using numerous adaptations of these vocal exercises to fix a multitude of vocal problems. It's really that simple! Call me NOW to BOOK for the Learn to Sing in 4 Hours Comprehensive CRASH Course for Only Tanzania Shs 140,000. I've made it SO affordable to help as many people as possible achieve their dreams of becoming better singers. Limited space available, so don't delay. Book your place NOW!